Jessie James Tire has been your local automotive service center and tire dealer in Jay, OK for years and counting. 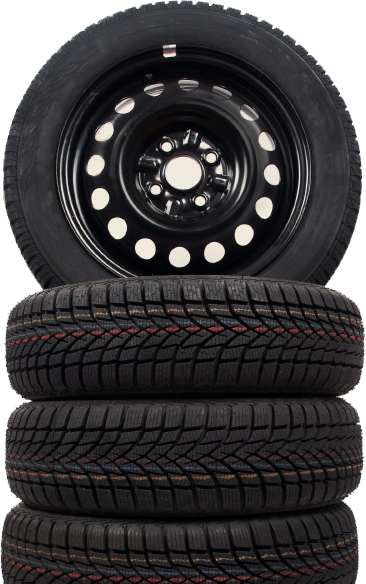 We sell and service tires and wheels, perform preventive maintenance, and provide front-end automotive repairs. 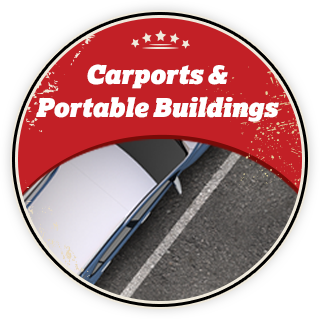 We also sell carports and portable buildings. As a family-owned business, we provide individual attention to you and your vehicle each and every time you need us. We're proud to serve Jay, OK, Grove, OK, Langley, OK, Disney, OK, Ketchum, OK, Kansas, OK, Colcord, OK, Eucha, OK, Spavinaw, OK, and surrounding areas. Need a replacement auto part? We sell and install brake pads and rotors, CV axles, CV boots, and CV joints, shocks and struts, and more.Call (918) 253-6499 or visit us today and get dealership quality without the dealership prices. Jessie James Tire is conveniently located at 37308 U.S. Highway 59 in Jay, OK. We’re open Monday through Friday 8:00 AM to 5:00 PM and Saturday by appointment. Ask us about arranging pick-up and delivery.